Militant groups supported by Pakistan, which use some terror outfits as “policy tools”, will continue to plan and conduct attacks in India and Afghanistan, according to America’s top spymaster, Dan Coats. Remarks by Director of National Intelligence Dan Coats addressed a hearing as he and heads of other top American intelligence agencies appeared on Tuesday before the Senate Select Committee on Intelligence on their worldwide threat assessment. “Militant groups supported by Pakistan will continue to take advantage of their safe haven in Pakistan to plan and conduct attacks in India and Afghanistan, including against US interests,” Coats told the members of the Senate Select Committee on Intelligence. 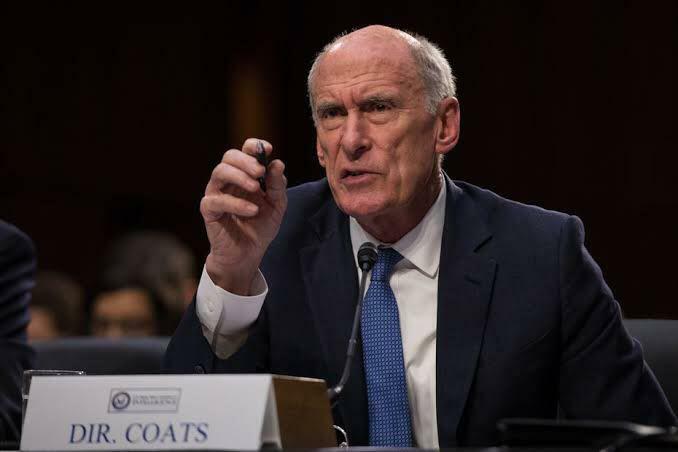 Coats’ comment on South Asia is part of US intelligence community’s assessment of worldwide threats in 2019 and was presented in the form of a written document to the Senate Select Committee on Intelligence by Coats. Coats said that the challenges facing South Asian states will grow in 2019 because of Afghanistan’s presidential election in mid-July and the Taliban’s large-scale attacks, Pakistan’s recalcitrance in dealing with militant groups, and Indian elections that risk communal violence. “We assess that neither the Afghan Government nor the Taliban will be able to gain a strategic military advantage in the Afghan war in the coming year if coalition support remains at current levels,” he said. “Afghan forces generally have secured cities and other government strongholds, but the Taliban has increased large-scale attacks, and Afghan security suffers from a large number of forces being tied down in defensive missions, mobility shortfalls, and a lack of reliable forces to hold recaptured territory”, Coats said. This comes after US President Donald Trump assured on Twitter that the ISIS have been almost defeated and that talks with Taliban are progressing well.